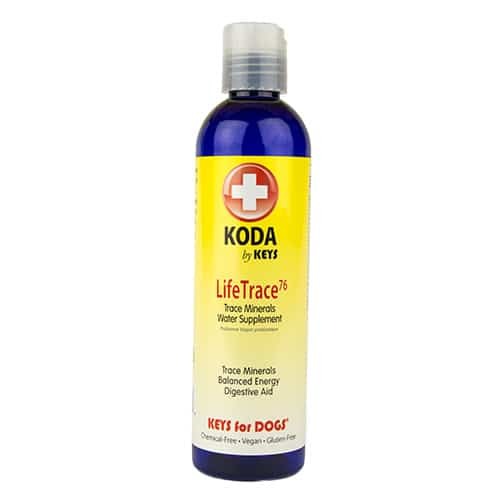 Keys KODA LifeTrace, Proflexoil and Omega life supplement joint and ACL issues in small young dogs. Add a Paleo diet and long walks extends their lives. There has been a lot of chatter recently about young small dogs needing ACL and knee replacement surgery. 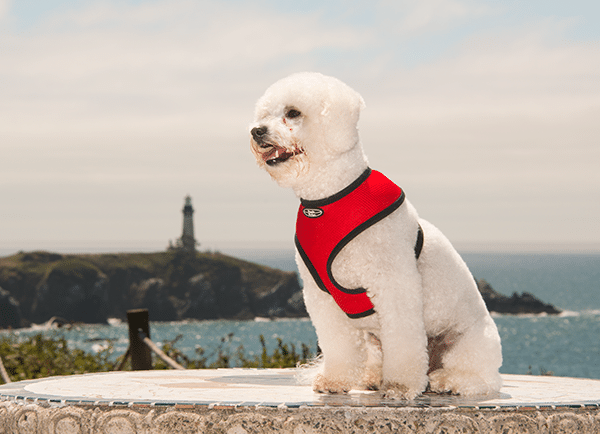 Around the age of 10, our Bichon Disney had to have a knee replacement after chasing is cat sister. The vet suggested both knees and I thought that I would like to let him rest between replacement, so we had the worst knee replaced. Then I started him on a human type regimen to strengthen the ailing knee. To my surprise, after 6 months, he was no longer favoring the hurt knee. After 10 months, he no longer needed the knee replacement. Until he passed a few years ago at 17, he never had a knee problem again. What I did for Disney was to get his diet changed to more of a Paleo style with no gluten. I supplemented his filtered water with a product called ConcenTrace that added back in the minerals stripped out filtering his water. Then I supplemented his food with Glucosamine HCL (not sulfate) and Collagen using a human product called Glucose One. Walking him a few miles a day not only strengthened his knees, but I believe lengthened his life by a few years. Much of the reason we created our KODA line adding functional supplements to skin care was inspired by Disney. So we continue to pay homage to Disney by helping other dogs with similar issues. Please keep in mind that dogs have had a symbiotic relation with humans for thousands of years and their system have evolved to mirror humans. So, generally speaking, what works for human works for dogs. When we developed our KODA line, we polled Nationwide Insurance Pet Group to find the top ten reasons for vet visits. Shin was a high percentage of the issues, but joint issues we masked in the report because most people believe that ACL and arthritis are age related. They are, but people feeding gluten and watering their dogs with purified and RO water are contributors. Studies have shown that gluten/grains in a dogs diet have similar reactions as in humans. Gluten in humans causes calluses and joint issues by creating inflammation. Dogs are the same. Purified and RO water robs the water of minerals which in-turn leach out minerals in the dogs body after drinking purified water. The absence of minerals in the water creates a ionic neutrality that seeks out minerals to be whole. Supplement with Glucosamine HCL and Collagen from even a young age. Don’t wait until they are 10+ years old to use Glucosamine. 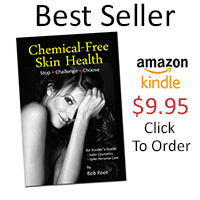 Make sure it is HCL and not sulfate, because the HCL also has Cox-2 properties. We make a supplement called KODA Proflexoil that used daily will keep joint collagen levels at the max through all age groups.